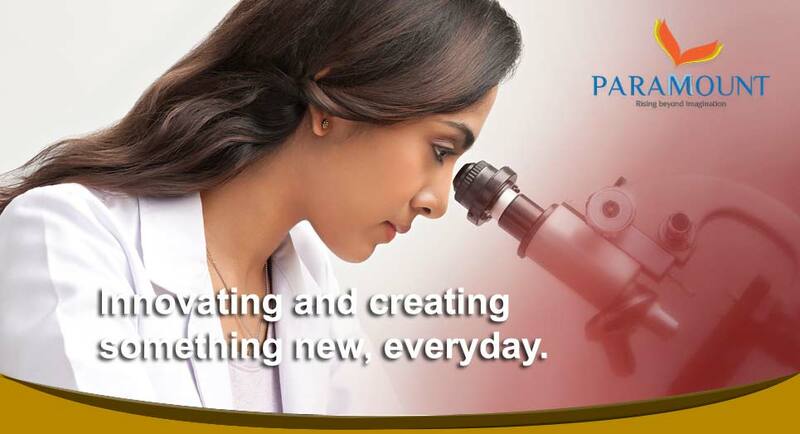 Paramount Cosmetics (I) Ltd has been a trusted name in the Indian traditional cosmetic segment since 1985. 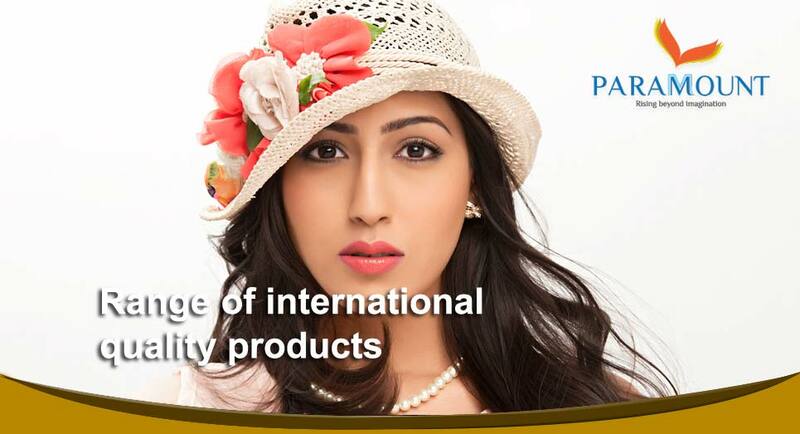 Paramount Cosmetics (I) Ltd has been a trusted name in the Indian traditional cosmetic segment since 1985. It has been grooming India with safe, hygienic and best in quality color cosmetics like bindis, kumkum and kajal under the well admired and popular brand name Shilpa. Our focus on innovation has helped us make Shilpa a brand known in every Indian household. Today, we are one of leading manufacturers and marketers of cosmetics in India. We believe in pushing our boundaries and "Rising Beyond Imagination". This is the reason why we have been growing. And so are people associated with us. We have been known for creating brands that are pride of Indian women. Brands that were innovated to provide best quality experience apart from adding glamour to our customers' look.